I am happy to report that my 6 month follow up went just fine! I did not get any scans since I am not experiencing any symptoms other than my shoulder pain that never fully went away. I did request blood work. My counts are still a little low, however my doc says it’s nothing to worry about. My hair is growing, eyelashes and eyebrows are fully back! It has officially been 1 year since my diagnosis, I was diagnosed last August. As the weather starts to cool off now, it very much brings me back to the scariest and most unpredictable time of my life. Fall was my favorite season, and still is, however, it feels very different than ever before. This time last year was back to school time for my daughter and off to my first hospital stay for me. I missed her first day of school last year since I was in the hospital receiving my first cancer treatment, I was preparing to fight for my life, the biggest job I have ever been assigned to (other than parenting! ), it was a FULL TIME job and no job since then even compares. I am trying to keep myself as busy as I can for the most part. I have enjoyed my summer with my daughter so much. My time with her is so much more meaningful now than ever before; it’s always been meaningful, but now I try very hard not to take it for granted. Life is so fragile and good health isn’t something promised to us. It can change in the blink of and eye and let me tell you, when you aren’t healthy and don’t feel well day after day after day, it’s hard to enjoy anything. You sit back and watch the world go round and round while yours seems to stand still. I remember being too week to even push a cart through target on my own. I can’t believe how much can change in just one year. It truly amazes me where life can take us. 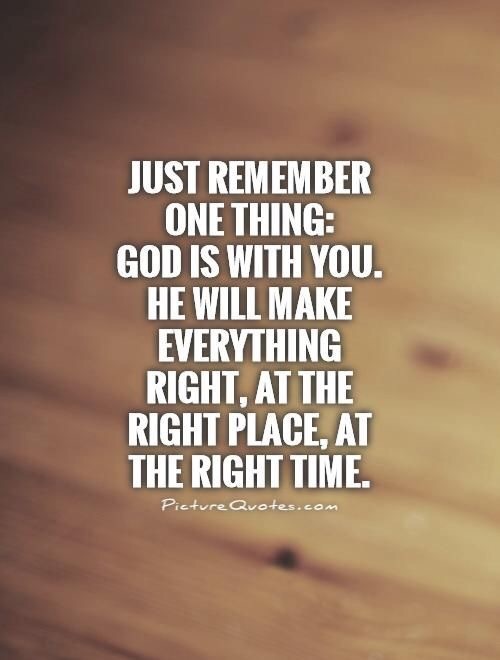 But, no matter where we are in life or where we end up, there are some things that stay consistent throughout, God, family, and good friends…..everything else comes and goes but these are the things you can always count on. Don’t take them for granted. You Are So BEAUTIFUL—Both of YOU! The Future is Beautiful too. God blessed you with LIFE! Beautiful Amy!!!! What wonderful news on many fronts. You and your family continue to be in our prayers..
It’s an honor to be you mom! I’m very grateful to God for His healing power! Love reading your post and seeing those beautiful pics! So happy for your wonderful news and prayers for many blessings in your future!! Oh wow! Thanks for reading and commenting! So happy for you that you are done! Were you diagnosed with the same thing? Thank you! Let me know how your follow up goes. Yes it is scary where there aren’t any markers or indicators. That is a little unsettling to say the least! I pray everything works out. It will! So happy you caught it when you did!!! My goodness you are such an inspiration!!! I wish a whiney patient would listen to your story and count her blessings, stay strong! Oh thank you so much! Watch out 30’s, just killed my 20’s. amymassie on 6 month remission!!!! Catherine Godwin on 6 month remission!!!! Ellie www.newcreatio… on 6 month remission!!! !